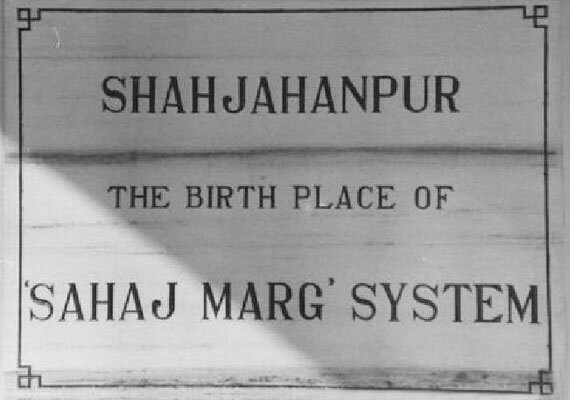 The Shri Ram Chandra Mission was founded in Shahjahanpur, India, in 1945. 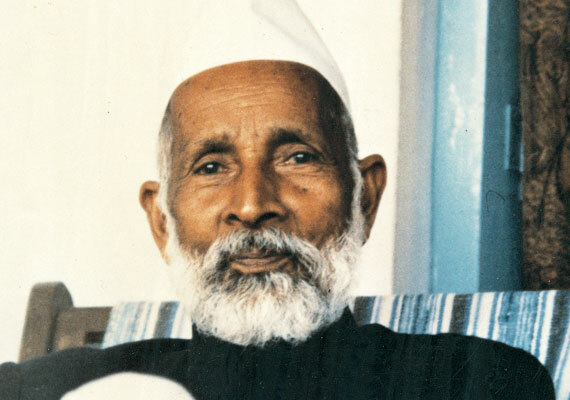 Shri Ram Chandra of Shahajanpur, also called Babuji, is the founder of SRCM. 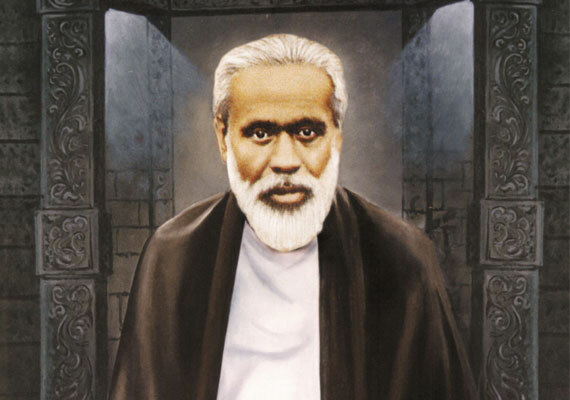 Babuji dedicated the Mission to his spiritual teacher, Shri Ram Chandra of Fatehgarh. Today Sahaj Marg is practised in more than 100 countries spread over all the continents. It has its world headquarters in Chennai, India. The second president of the Shri Ram Chandra Mission is Shri Parthasarathi Rajagopalachari. 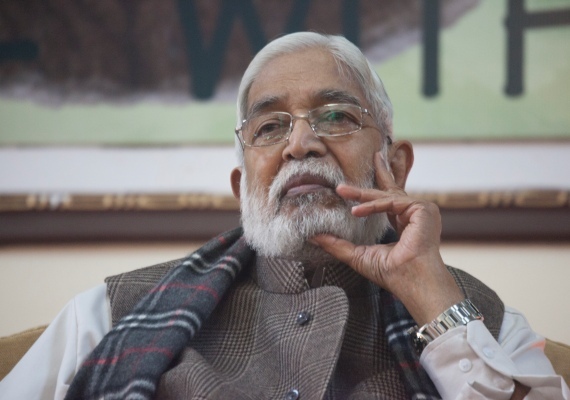 The current president of the Shri Ram Chandra Mission is Shri Kamlesh D Patel. 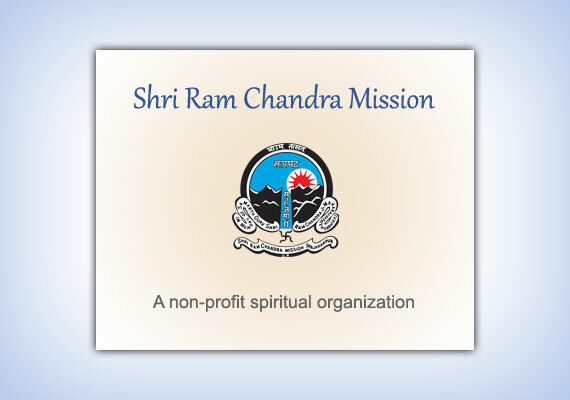 Shri Ram Chandra Mission (SRCM) is a non-profit organisation which provides spiritual training to interested seekers from around the world. 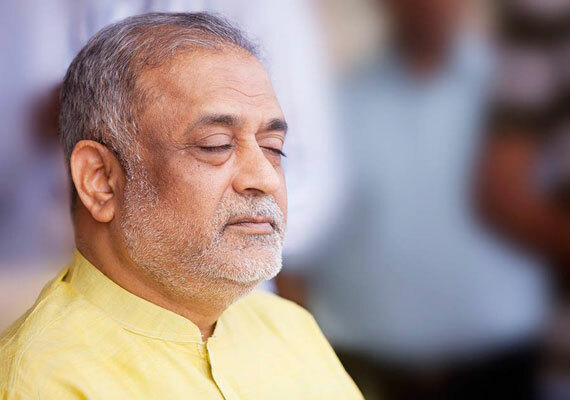 Through Heartfulness meditation, which has its roots in the Sahaj Marg system, it offers a way for balanced living in a heart based way. SRCM was founded in 1945 by Shri Ram Chandra of Shahajanpur, in honor of his spiritual teacher and guide, Shri Ram Chandra of Fatehgarh. 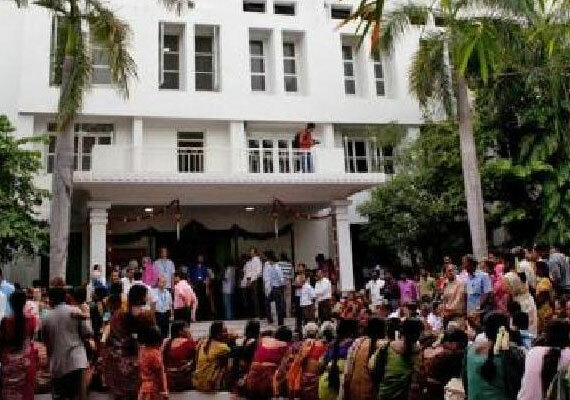 With a presence in over 100 countries worldwide [SRCM Centres] and on every continent of the globe, it has its world headquarters in Kanha Shanti Vanam near Hyderabad in Telangna, India. Shri Parthasarathi Rajagopalachari (affectionately called Chariji) succeeded Ram Chandra of Shahjahanpur as President of SRCM. Chariji attained mahasamdhi on the 20th of December 2014 and now the present president is Shri Kamlesh D. Patel. Sahaj Marg means the Natural Path, and it is a spiritual practice based on inner experience through meditation. The ancient practice of raja yoga is refined and simplified for modern everyday life, so that it can be practised everyday by people from all backgrounds and all cultures. Thus it is easily integrated into a busy lifestyle, bringing balance, joy and spiritual growth. 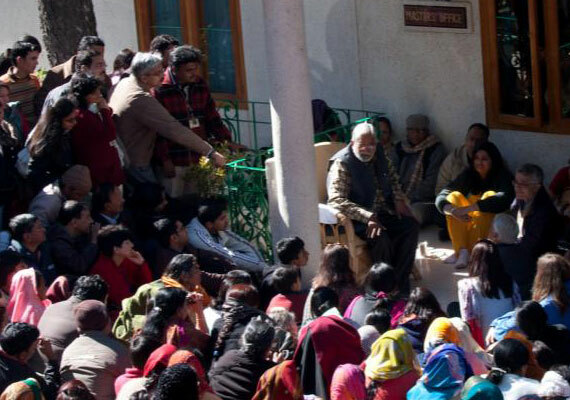 Every day, in SRCM’s ashrams and thousands of centres worldwide, individuals from all walks of life, diverse nationalities, different religious backgrounds, various social and economic circumstances, come together, transcending boundaries in an atmosphere of love, trust and brotherhood. SRCM is formally associated with the United Nations Department of Public Information (UN DPI) as an international non-governmental organisation. SRCM and the UN share a common goal of peace, human integration and harmony, and thus SRCM’s objectives fulfil the principles outlined in the UN Charter.